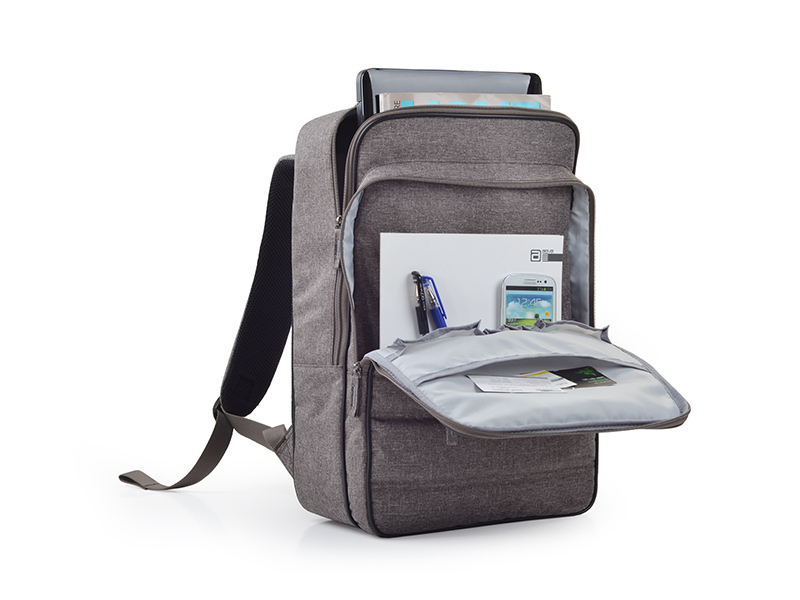 Introducing the amazing 15.6” Berkeley Backpack. 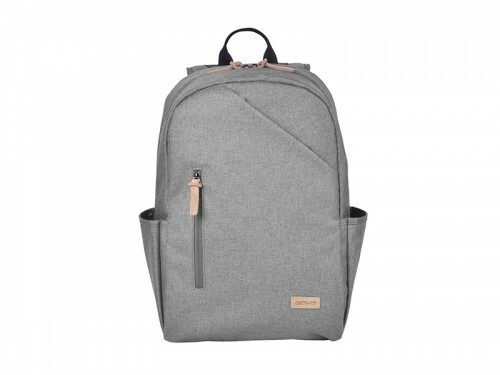 Don’t be fooled by the slim exterior, the AGVA Berkeley backpack is highly compartmentalized and designed to suit all genders and ages. 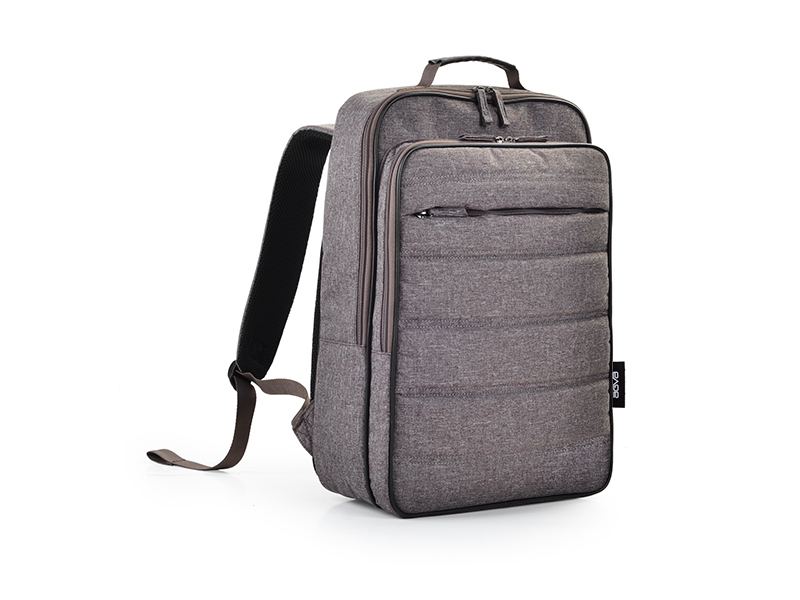 It has 2 outer zippered compartments that are deep enough for your daily travel essentials. 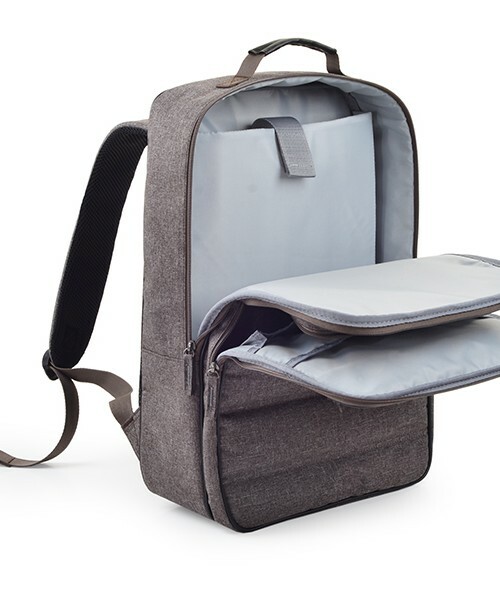 The interior compartment is spacious and can fit up to 15.6” laptop. 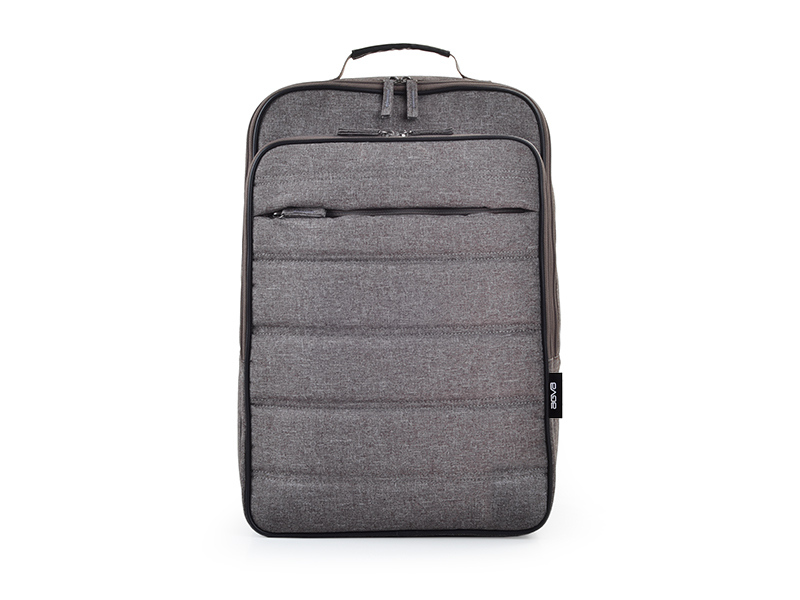 We make sure the laptop pocket has extra padding for to cushion your personal computer and accessories. 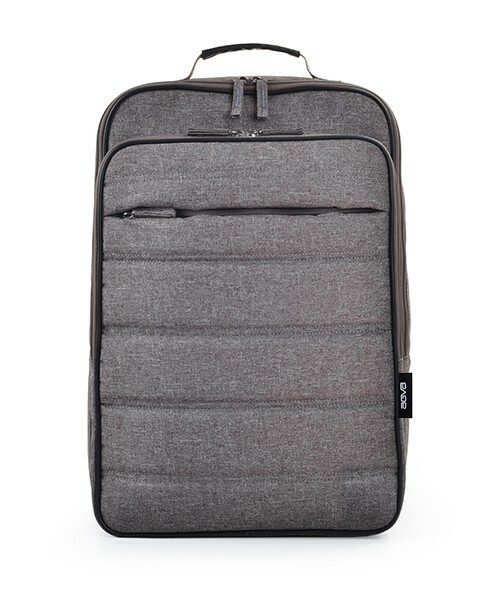 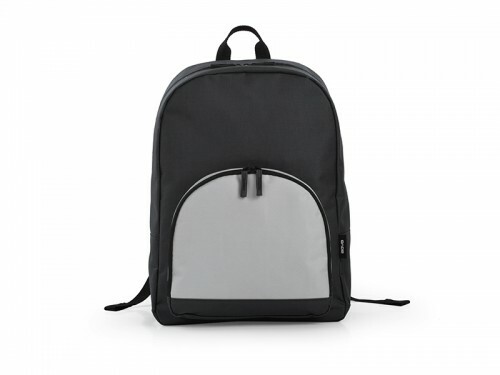 This backpack is travel friendly with two hidden zippered compartments at the back where important documents such as cash and passport should go. 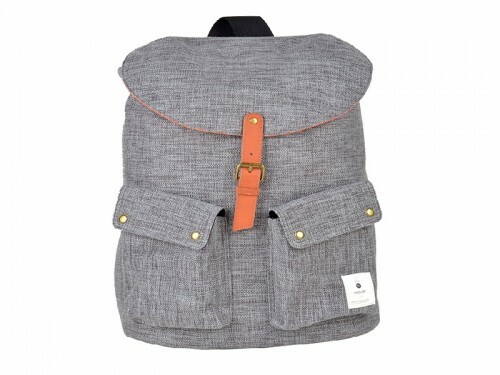 AGVA’s Griffith backpacks are lightweight and made of fabric. 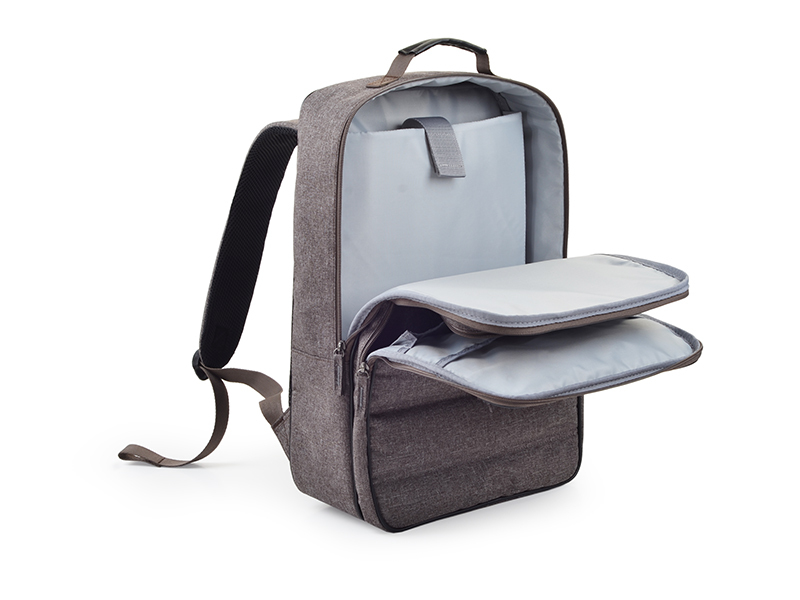 Its drawstring top function lets you pack all your things easily. 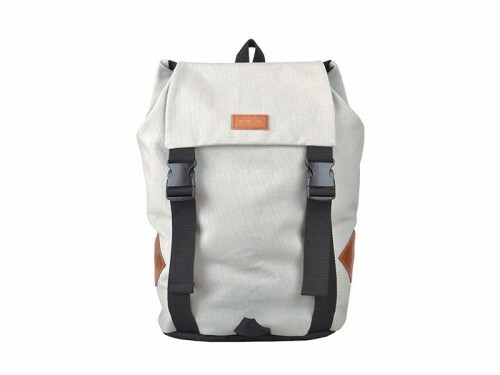 Griffith backpacks are suitable for casual, travel and school. 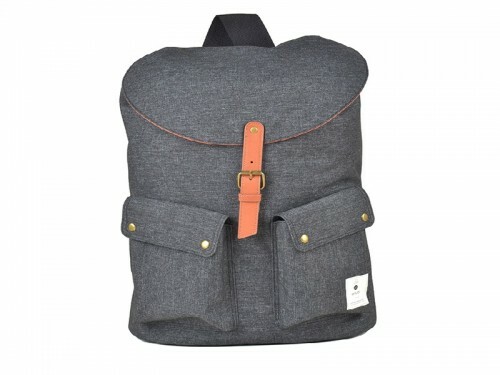 We use padded shoulder straps so it hangs comfortable around your shoulders. Introducing the amazing 15.6” All-In-One Casual Backpack Pink. 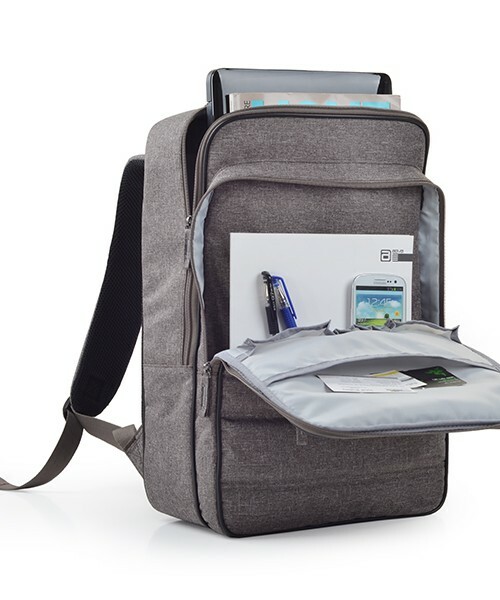 Extremely lightweight and versatile, the All-in-One backpack can be used for protecting your 15” laptop or use as an overnight rugsack.